Hello! I hope that you all had a wonderful weekend! We are working hard to get your new release orders out. Thank you SO much for all of your kind words, enthusiasm and support! 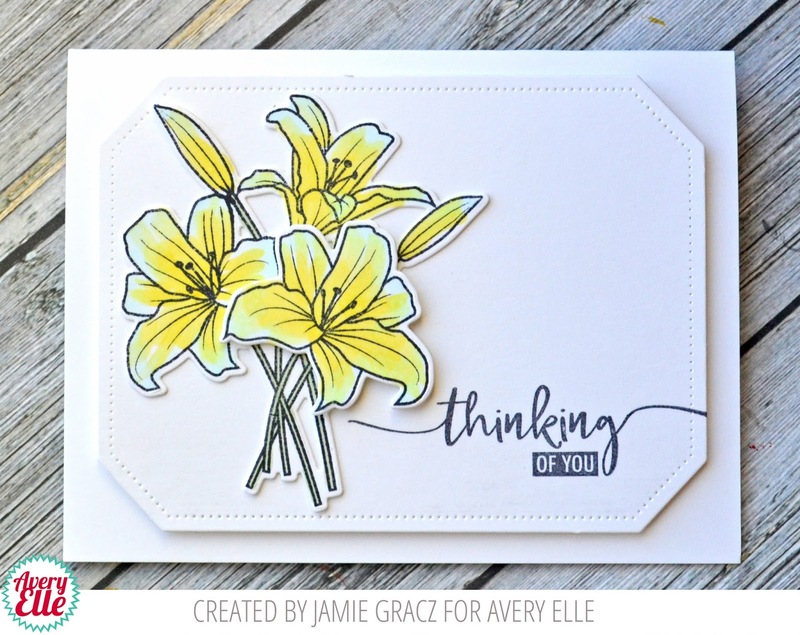 I have a fun card and video to show you today. Enjoy! The winner of our blog hop from last week is Arianna Barbara. Congratulations! Please email us at customerservice at averyelle dot com so that we can get your prize to you! 1. Awww!!! Stunning release!!! Love so much these adorable creations! Critters are my fav!!! Oh my!!! I'm so happy!!! Thank you very much!! !